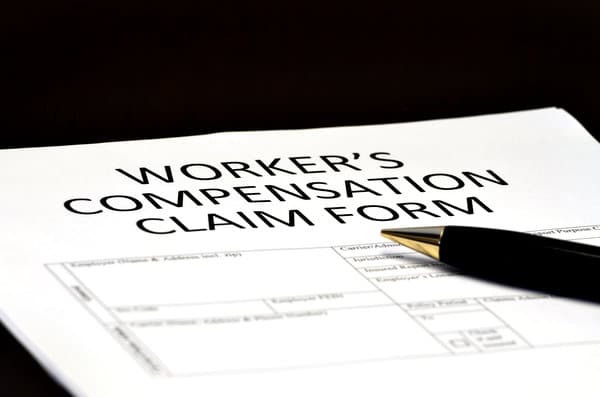 Worker’s Compensation Law Firm in Bloomfield Hills, MI - The Law Offices of Charters, Tyler, Zack & Shearer, P. C.
In 2016, the U.S. Bureau of Labor Statistics reported there was a total of 5,190 fatal work-related injuries recorded in the United States. While this startling figure might be for work-related fatalities, work-related injuries are also surprisingly high at a number of 2.9 million. Work-related injuries could happen to anybody and it’s imperative that you have the right protection in place just in case an injury renders you bed-ridden for a significant period of time. With no protection, you’ll fall prey to financial ruin which would be difficult to bounce back from. Hence, it’s important to seek the right worker’s compensation law firm to help you get your worker’s entitlements and benefits on track. When it comes to matters of worker’s compensation, it’s crucial that you have the right attorney. In Michigan, the Worker’s Disability Compensation Act is a bit of a tricky subject. If you don’t have an attorney that is well-versed and experienced with worker’s compensation, you may end up receiving inaccurate advice and not get the compensation that you deserve. 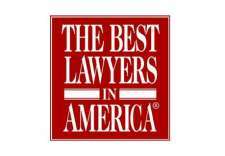 For example, certain attorneys may tell you to only look for an attorney if your job-related injury claims fail. 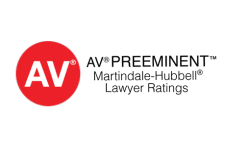 However, an attorney that is well-versed in this subject would advise you to look for an attorney the moment you sustain the job-related injury to maximize the benefits and protection you rightfully deserve. 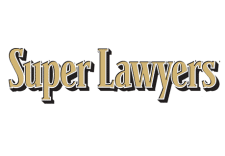 At the Law Offices of Charters, Tyler, Zack & Shearer, P. C., we have competent, knowledgeable and highly-skilled attorneys on hand. Majority of our attorneys have over three decades of experience and we have been fighting on behalf of injured workers for over 40 years. We will guide you through the process and take our time to advise you so that you may receive all of the benefits that you are entitled to by law.